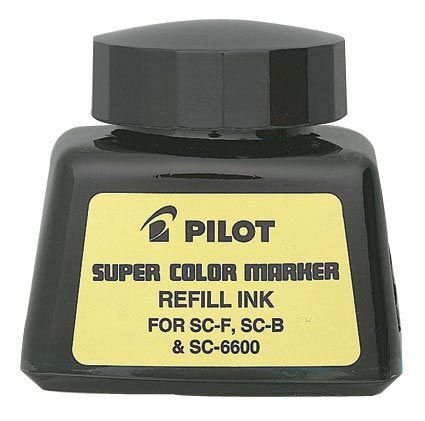 Refill ink for Super Color markers. * Permanent on most surfaces with quick drying xylene-based ink. * 1 oz. with dropper. 4.75" x 1.75" x 0.25"